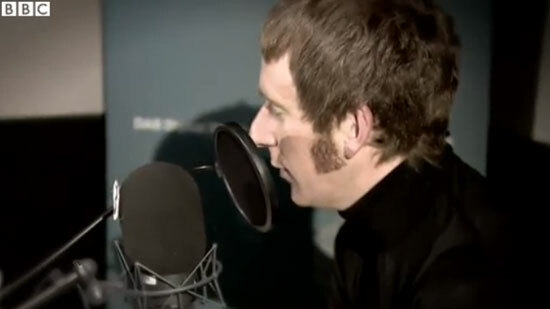 The band isn’t the cover star, but there is a lot of The Jam in this month’s Mojo Magazine. 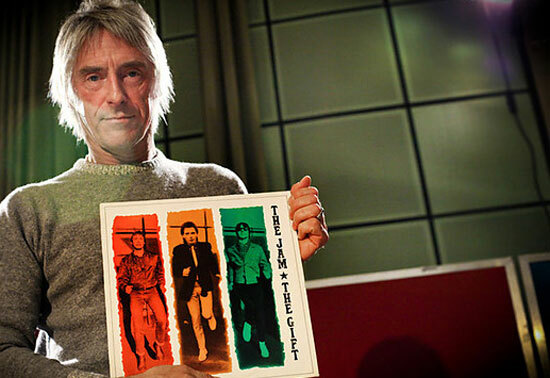 The Jam content is described as ‘The Jam’s history in pictures’, with the images all captioned by Paul Weller. It seems to be a seven-page feature all told, featuring the work of photographer Tom Sheehan, who documented the band from pretty much start to finish. 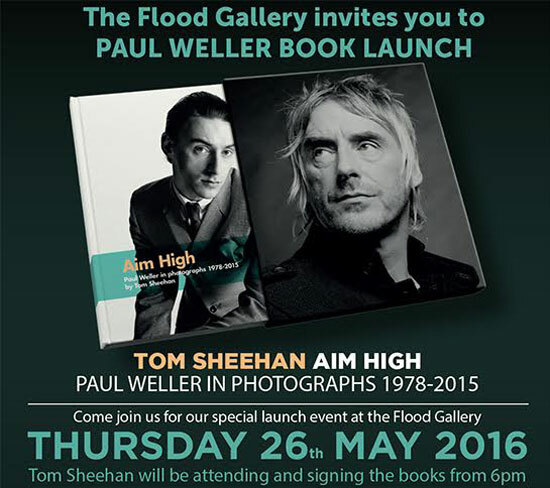 Essentially it is a taster for the Paul Weller in Photographs 1978 – 2015 book by Tom Sheehan, so if you have your eye on that, it might be worth picking up – or at the very least browsing in a newsagents. 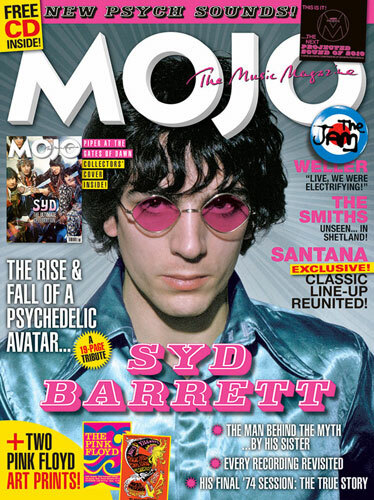 Outside of that, the magazine seems to be all about Syd Barrett this month, if you happen to be a fan of late 60s psych. If you are a fan of modern-day psych, there is also a CD of that free with the print version too. It’s out today in your local store. Or you can buy / subscribe online.